Shop will be open from the 26 February onwards, we will also be open outside these hours. Shop will be open from the 9 March onwards, we will also be open outside these hours. 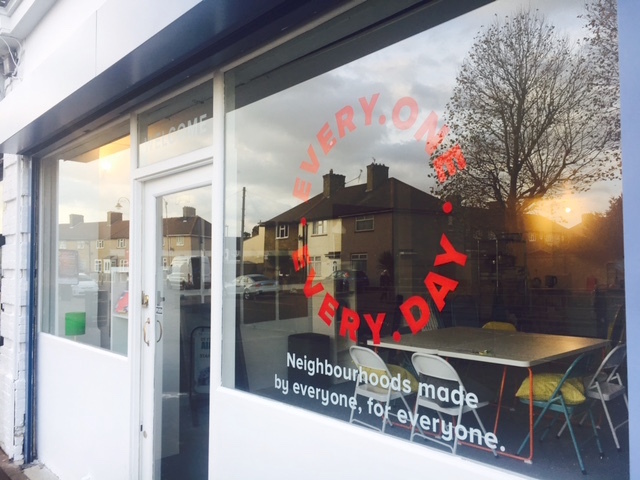 What are your ideas for making community life even better for everyone in Barking & Dagenham?